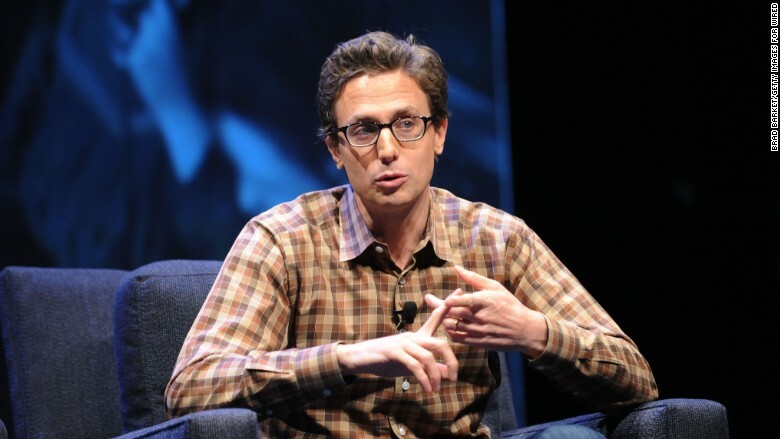 BuzzFeed founder Jonah Peretti: The NBC investment "and our rapidly growing revenue assures our financial independence." NBCUniversal is investing $200 million in BuzzFeed, and the two companies are planning to collaborate on programming and advertising. It is by far the most money BuzzFeed has ever raised. The announcement comes one week after NBC injected $200 million into one of BuzzFeed's online competitors, Vox Media. With the investments, NBC is gaining pieces of two high-profile digital media startups while helping them grow. BuzzFeed founder and CEO Jonah Peretti said in a blog post on Tuesday that the investment from NBC "and our rapidly growing revenue assures our financial independence, allowing us to grow and invest without pressure to chase short-term revenue or rush an IPO." Before the NBC announcement, BuzzFeed had raised $96 million in venture funding. On Tuesday BuzzFeed indicated that there will be partnerships with NBCUniversal to take advantage of NBC's programming, like the Olympics, and BuzzFeed's ability to reach hundreds of millions of people online. Steve Burke, CEO of Comcast (CCV)-owned NBCUniversal, cited BuzzFeed's "massive, loyal audience." In the future, some of BuzzFeed's video content could wind up on NBC cable channels like E! or Bravo. The two companies could also pitch advertisers together. BuzzFeed Executive Chairman Kenneth Lerer said "we look forward to collaborating on television content, movies, the Olympics, and joint partnerships with ad agencies and brands." Separately, BuzzFeed announced that it is launching a joint venture with Yahoo (YHOO) Japan to create a Japanese version of BuzzFeed. Until now, BuzzFeed has been launching country specific sites on its own, but BuzzFeed says Yahoo will help "accelerate our growth" in Japan.